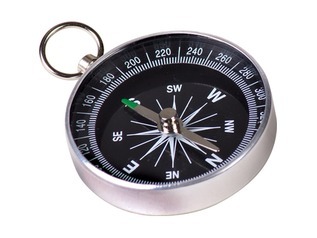 Don’t forget, it’s Easter, so any orders (even next day) will leave Tuesday 23rd April. Thank you. 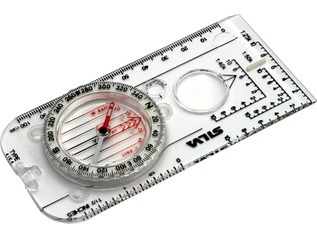 Silva Compasses were founded in 1956 and have become highly-regarded for use in a range of outdoor activities gaining a deserved reputation for quality, accuracy and reliability. 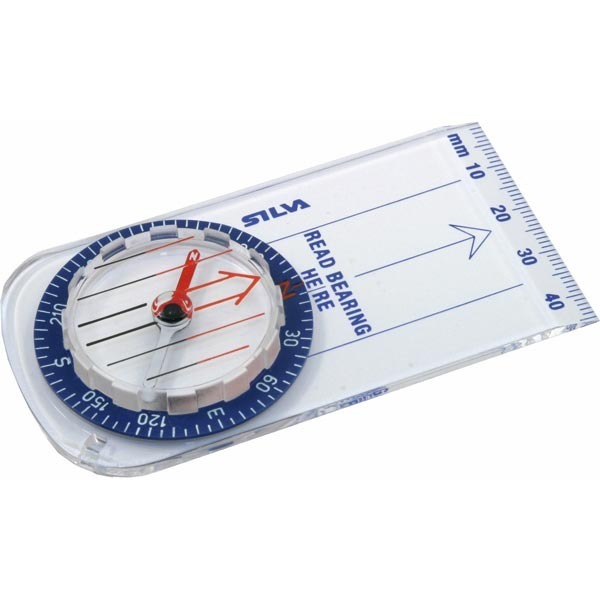 The Silva Starter 8 Compass is their entry-level model which offers a superb-value compass without compromising on these key values. 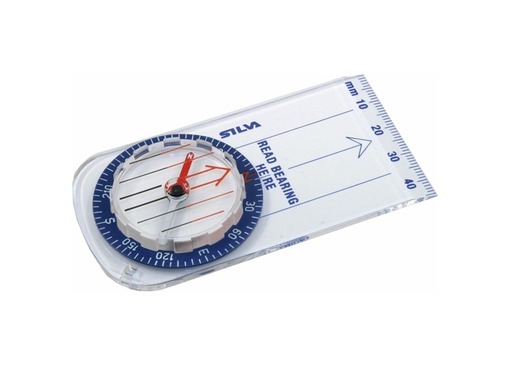 The 'Starter 8' is perfect for beginners, children or for anyone who wants an accurate, well-built compass without spending the earth. 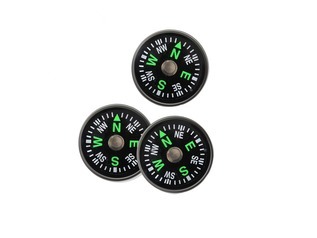 Thanks to its great price, superior build quality and ease of use, the Silva Starter 8 a popular choice with forest schools, scout groups and organisers of children's outdoor adventure activities. 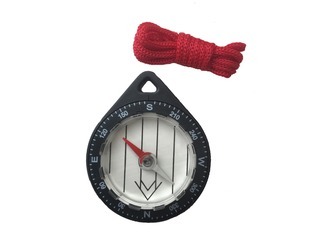 The clear layout makes the Starter 8 ideal for beginners while the 2 degree dial graduation is perfect for small hands. 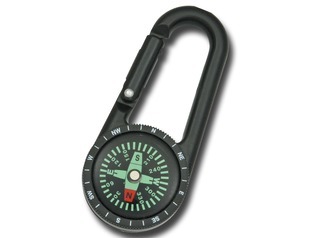 Other features of the Starter 8 compass include both inch and mm map scales, an easy-to-read layout and capsule as well as a lanyard hole to help prevent loss and dropagges while exploring. 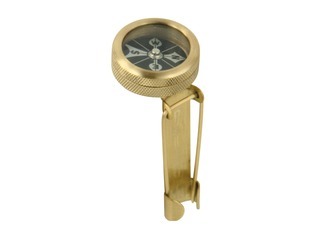 "OK , but prismatic compass with luminous cardinal points is better value at present."